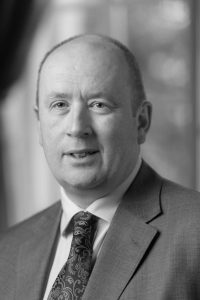 In his first year as a Lead Judge Mark brings extensive operational FM experience gained in partnership with both public & private sector organisations; he has seen first-hand the value of highly developed, & subsequently, high performing teams. Mark is an Operations Director, whose passions in FM are focussed upon people development, Risk Management, Innovation, and Customer Service. For five years now, Mark has been a Support Judge in both the Customer Experience & Sustainability Category’s and now brings this experience to the category of Innovation in Products and Services.